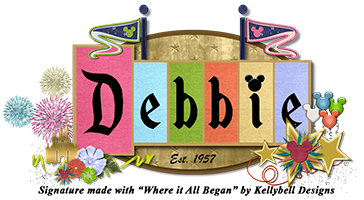 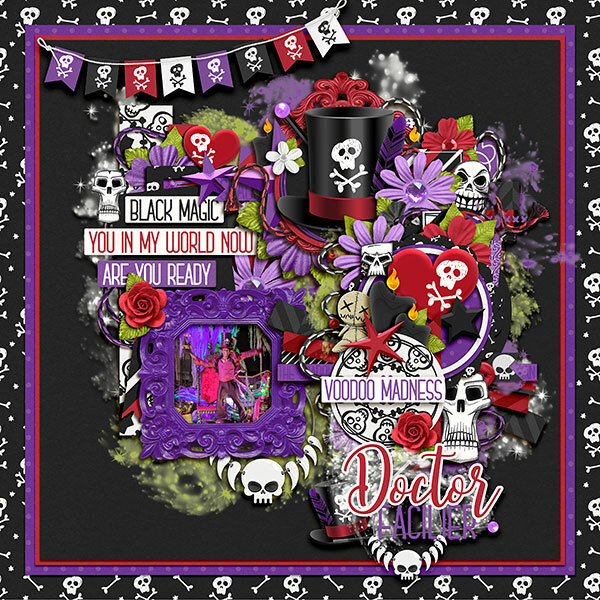 CREDIT: Kellybell Designs – Nice to Meet You Dr. Facilier, Page Starters, Word Flairs. 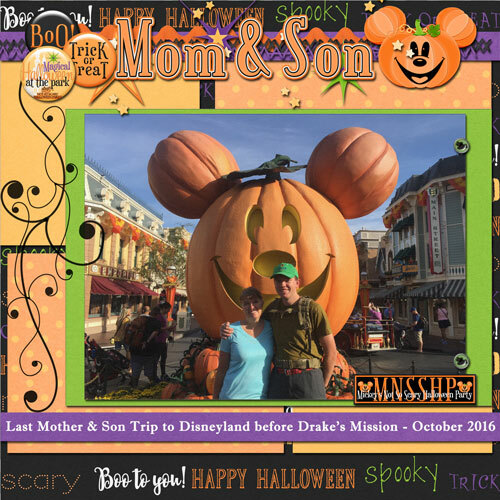 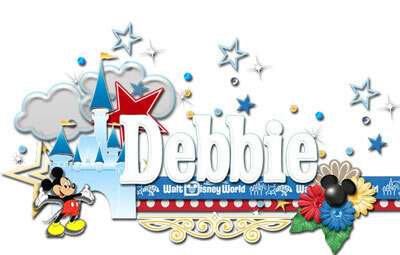 It's my favorite time of the year when we get to dress in costume and go to Disneyland and meet the villains. 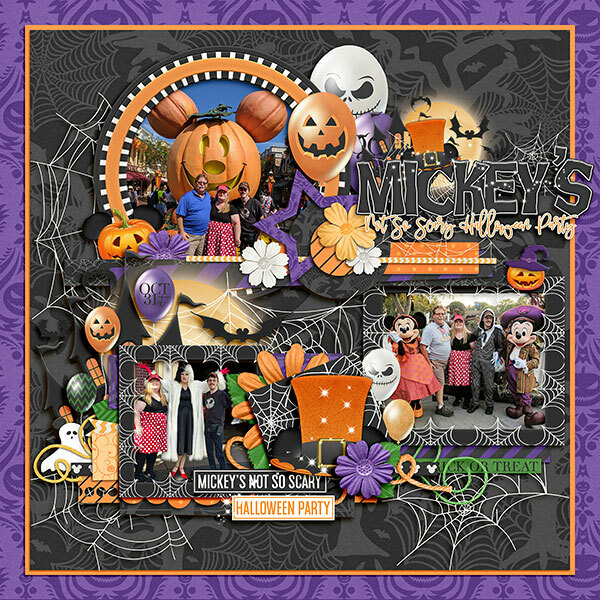 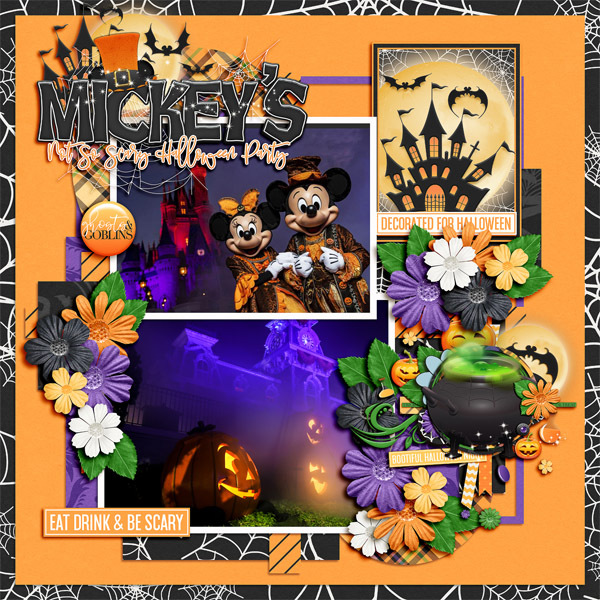 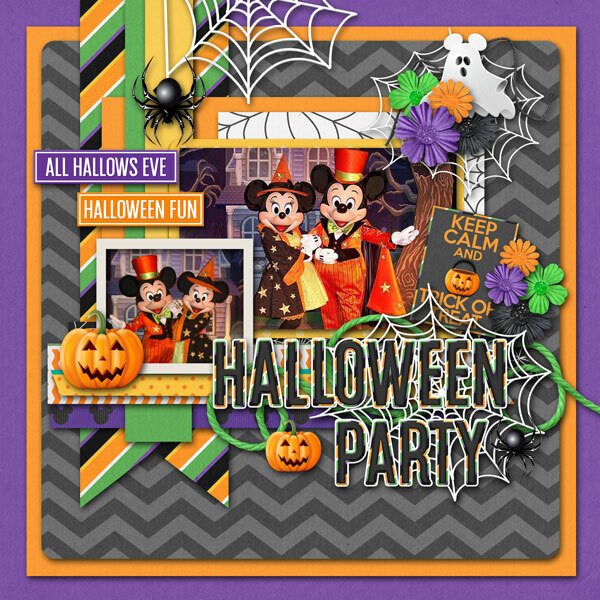 b]CREDIT:[/b] Kellybell Designs – Boo To You, Boo To You Journal Cards, Boo To You Page Starters, Boo To You Word Art, Boo To You Word Flairs.